and closes after 5 minutes. 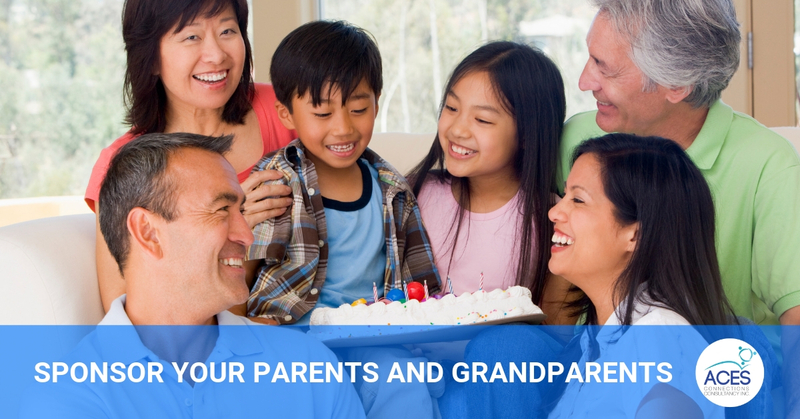 Interest to sponsor under Canada’s Parents and Grandparents Sponsorship program was opened January 28, 2019 at 12:00 PM EST. The opening of the program was very brief. There were 27,000 spots allocated for the intake that got filled in about 5 minutes. IRCC is accepting 20,000 applications under the Parents and Grandparents Sponsorship Program in 2019. Invitations to apply will be issued on a first-in, first-served basis. Submitting your Interest to Sponsor form is just the first step. When you get an invitation to apply, you have 60 days to submit the full parents and grandparents sponsorship application package. If you receive an invitation to apply under the parents and grandparents sponsorship program, you can contact us to assist you with submitting your full application package. You’re at least 18 years of age. You’re a Canadian citizen, permanent resident or a person registered in Canada as an Indian under the Canadian Indian Act. You can provide proof that you’ve got enough money to support the persons you want to sponsor. How do you calculate your family size? Can you combine your family income? If you have a spouse/common-law partner who is willing to co-sign the sponsorship application, you can combine both of your income to meet the income requirement. The change to first-in, first-served system for the Parents and Grandparents Sponsorship Program got us really excited last year. Now that we’ve been through it, it feels like it’s still a lottery system. It’s still based on luck that you have reliable internet connection and you (or someone you know) types fast. According to IRCC, it takes about 10 minutes to fill out the form. Well, there were 27,000 people who were able to complete it in less than 5 minutes.